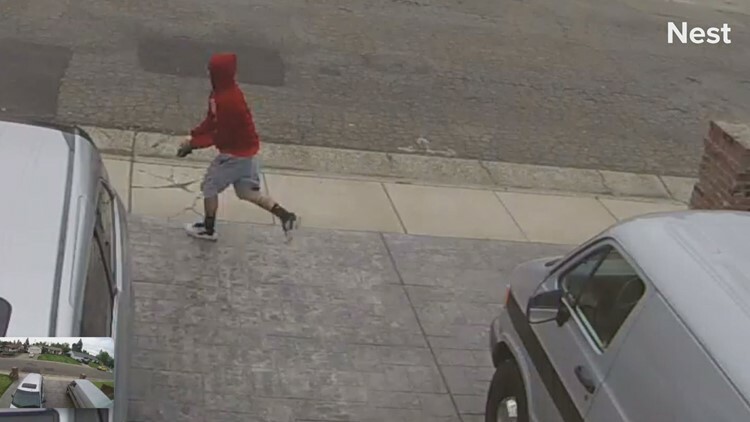 Fair Oaks residents say the person caught on surveillance video looks familiar and have reported seeing someone similar in different locations. One woman says the alleged burglary has caused emotional damage to her psyche and physical damage to her home. 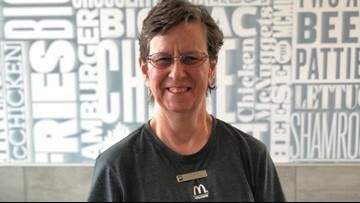 Over the years friends and customers have asked Peggy Lombardi when she will retire, but it doesn't seem she wants to just yet. In her own words, "Why should I? I love it here and this is where my friends are!" 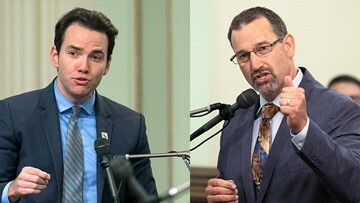 Republican Assemblymen Brian Dahle of Bieber and Kevin Kiley of Rocklin will likely square off in Gaines' old district, which stretches from Oregon to Lake Tahoe. Five candidates are vying for the seat, left vacant after incumbent Sen. Ted Gaines won a seat on the State Board of Equalization. A family is raising awareness and working to change laws after they lost their 13-year-old daughter to a severe allergic reaction to peanuts. 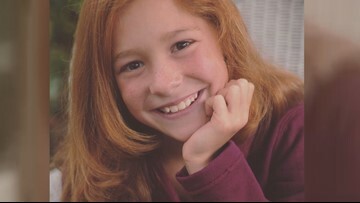 Ever since a 13-year-old Carmichael girl lost her life to a severe allergic reaction to peanuts, her parents have been on a mission to make California safer for all kids with food allergies. The Sacramento County Sheriff's Department said Jennifer Haymart allegedly embezzled more than $52,000 from the league's bank account between July 2017 and November 2017. Carmichael Little League is getting ready for opening day despite the fact its entire budget was stolen. 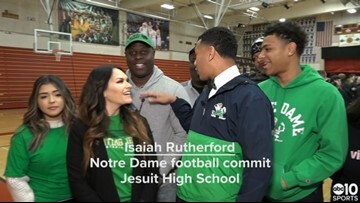 According to the Sacramento County Sheriff's Department, Jennifer Haymart allegedly embezzled more than $52,000 from the league's bank account between July 2017 and November 2017. 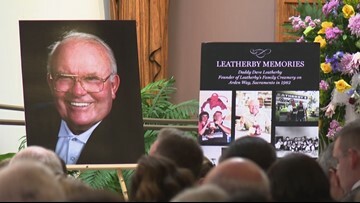 Dave "Daddy Dave" Leatherby was often described as a "lover of all people." That's probably the best way to sum up the life of the founder of a Sacramento staple. 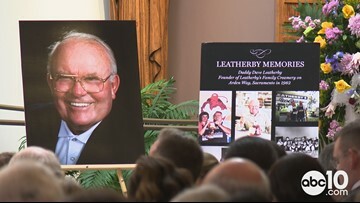 Family, friends, and members of the community filled Our Lady of Assumption parish, Monday morning, to celebrate the life of Dave Leatherby, known to the community as “Daddy Dave,” the founder of Leatherby's Family Creamery. 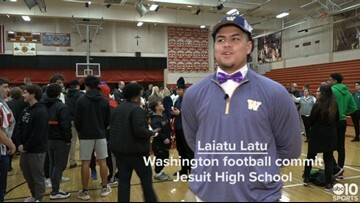 Will this former Jesuit and Sacramento State baseball star be taking the field with MLB All-Star Bryce Harper? 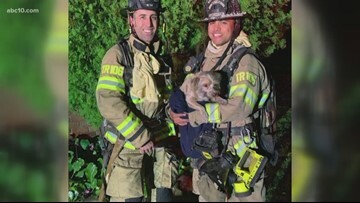 A video from Sacramento Metropolitan Fire District shows the rush to save a dying dog after it was found during a house fire Thursday. 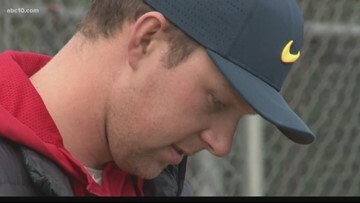 On Monday, ABC10's Madison Meyer spoke with the heroic firefighters about the tense rescue. 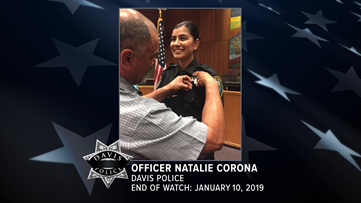 Twenty six locations raised $82,602 in honor of Officer Natalie Corona.